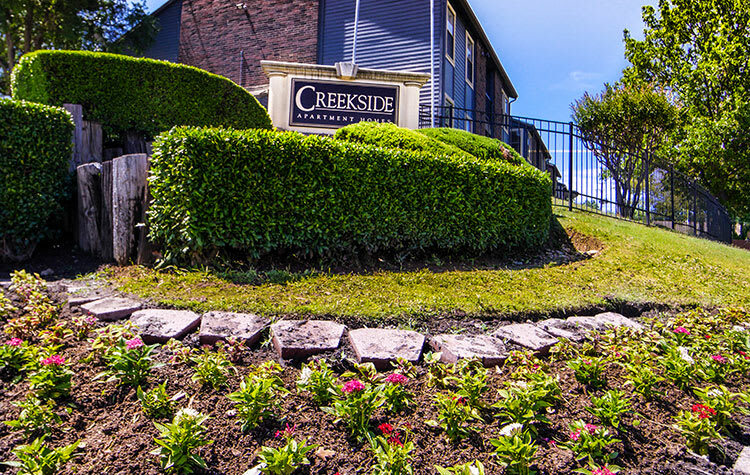 At Creekside Apartments, you’ve uncovered a hidden treasure in Southwest Fort Worth. Beyond our property, you’ll find a neighborhood as special and adored as Creekside. Southwest Fort Worth hits all of your targets for a great location. With easy access to public transportation and nearby highways and express routes, you’ll always be within reach of where you need to be in Dallas and Fort Worth. It’s not all work, school, and errands when you call Southwest Fort Worth home. We’re ideally located to enhance your free time. Visit the Fort Worth Zoo or the Botanical Gardens for an afternoon spent outdoors admiring the beauty all around us. We’re close to Hulen Mall, which offers visitors a variety of shopping and dining options. Across the street from Creekside Apartments, you can get outside to enjoy the fresh air at South Creek Park. Residents with pets appreciate our close proximity to Fort Woof Dog Park. Looking to catch the latest Hollywood blockbuster or indie flick? Visit nearby Movie Tavern, AMC Hulen 10, or Cinemark Ridgmar 13. Get to know the neighborhood. Contact Creekside Apartments to schedule your personal tour and begin to see what life can be like at our quaint Fort Worth apartments.